In this article, You will come to know about Corporate Hospital Amritsar and their doctors details with address. How to reach to Corporate Hospital Amritsar ? What doctors are available in Corporate Hospital Amritsar ? 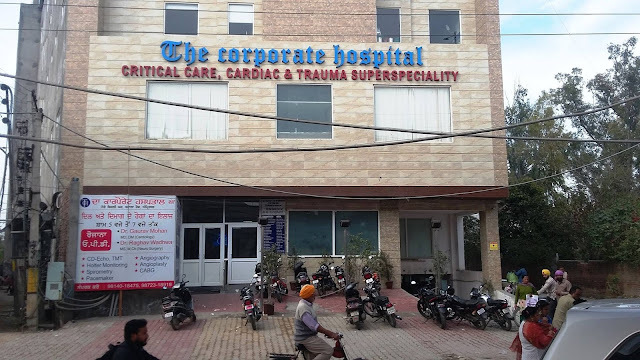 Where is Location of Corporate Hospital Amritsar ? What are the facilities are available in hospital? Corporate Hospital Amritsar is becoming a very popular hospital in holy city Amritsar. This hospital has a specialist to manage critical care management. It has 60 bedded intensive care unit as compared to other hospitals which are largest in Amritsar. It is founded by DR Jatinder Malhotra MBBS: MD; FCCS, CCCC. 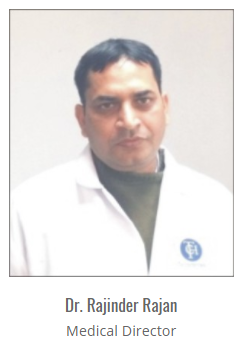 He has been honoured best critical care physician of Amritsar. 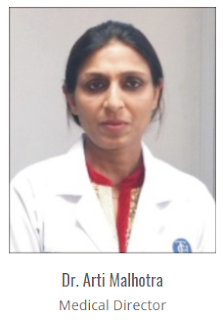 He manages hospital with her team member Dr Arti Malhotra MBBS; MD; FCCS & Dr Anita MBBS; MD. How to reach Corporate Hospital Amritsar? If you coming from Amritsar railways station. It would take hard 30min to reach by auto. Corporate Hospital Amritsar is located at Batala road near main power station on Khanna silk mill premises mustfabad area. For Trauma Management / Joint Replacement, Dr Rajinder Rajan MBBS; MS; M.Ch (Orthopaedics) is working with us having an experience of about 15 years. For Spine Surgeries, Dr. Veushj Watchaspati Sharma is our Consultant who is trained in Germany. 1. Dr Jatinder Malhotra:- Managing Director; He is the best critical care physician of Amritsar. 3. 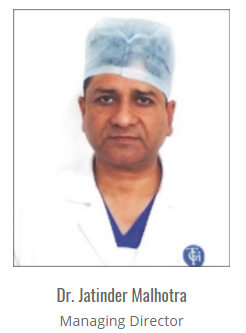 Dr. Rajinder Rajan: Medical Director: Dr. Rajinder Rajan a known famous orthosurgeon in North region of India has successfully repaired the tendon and nerve of left hand in The Corporate Hospital, Amritsar.